Spring is here! Colors fill gardens and sunsets with the most magnificent display mother nature has to offer. 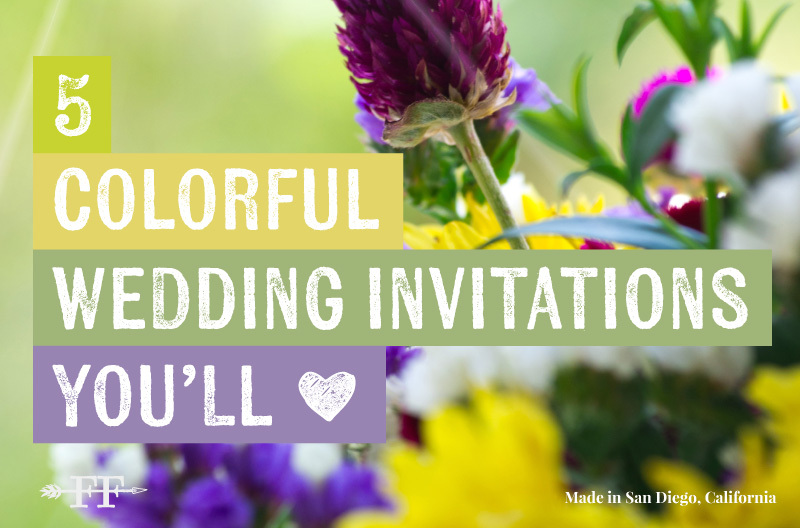 Here are our top 5 colorful wedding invitations you will fall in love with! Whether you are getting married next Spring, this upcoming Summer, or even Autumn, we are sure to have something that will tickle your fancy. 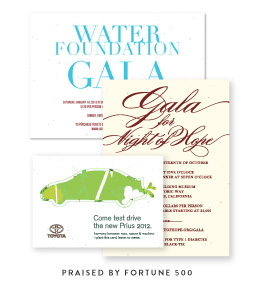 All of our invitations can be fully customized with your text, along with choice of fonts and colors. 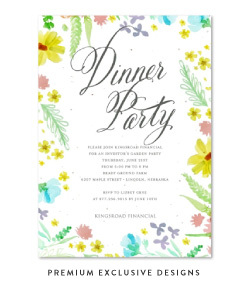 Most of our watercolor designs cannot be altered but use your wedding colors for the font colors and dazzle your guests!